The wait is finally over!!! Halfway. 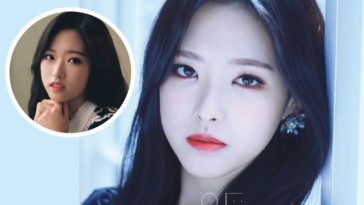 On March 27th BlockBerryCreative released a video teaser for the highly anticipated solo MV from their last member Olivia Hye. 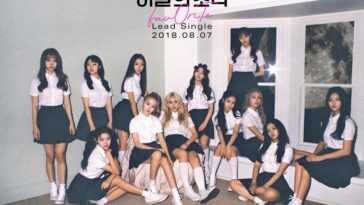 The song will feature fellow member Jinsoul and will be titled “Egoist“. The video will be released on March 30 at 12 PM. 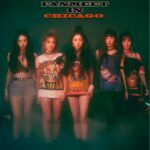 Are you excided for Olivia’s debut??? Next article TWICE releases teaser images for “What is Love” Album! 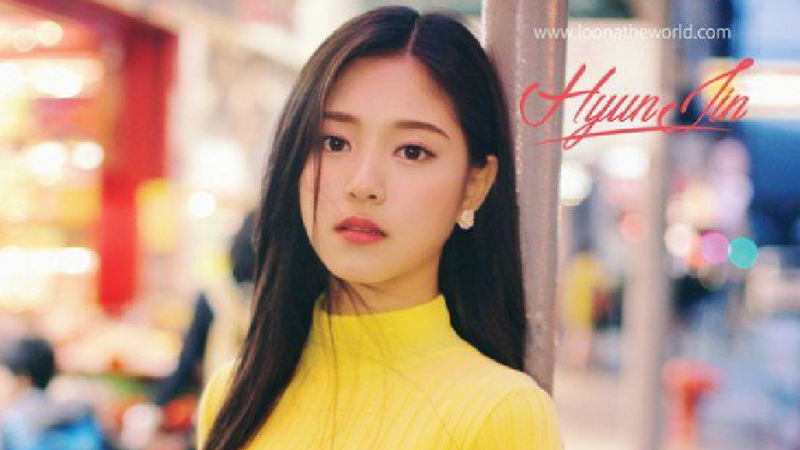 LOONA releases teaser image for upcoming debut!